Happy Thursday! Today is an exciting day! 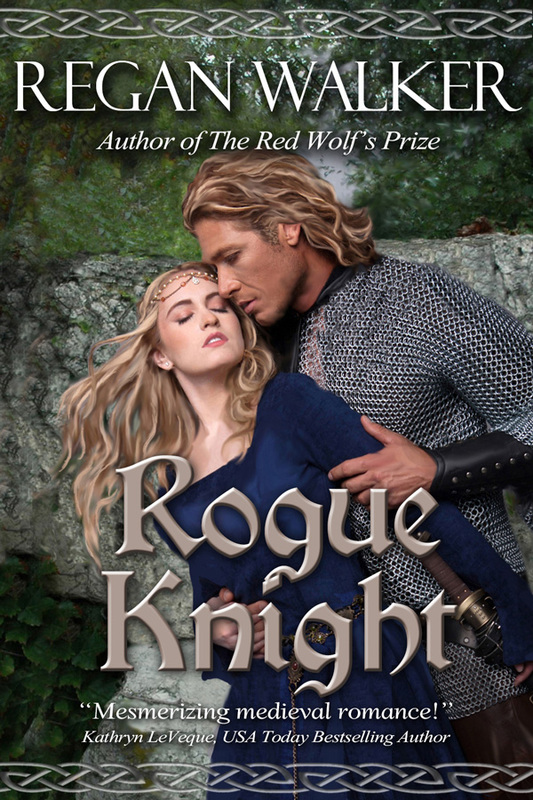 Not only is it the launch day for Kathryn Le Veque's World of De Wolfe Pack, BUT, I got to participate in the launch with my brand new novella, Promise of a Knight. I'm THRILLED to share with you all an excerpt from the book! English knight, Sir Liam de Wolfe, has been charged with escorting Princess Margaret Tudor from England to the Scottish court where she will marry King James IV of Scotland. The newfound peace between the countries feels foreign, but he is bound by duty to honor the treaty, and his king's wishes. Once on Scottish soil, his attention is caught by a fiery lady--one who intrigues him with her witty banter, her passionate eyes, and admirable resolve. But she is Scottish, born to be his natural enemy. As much as he tries to walk away from her, he finds himself drawn to her beacon of light. Scottish lady, Alexandra Maxwell, has been sent to the royal court under the guise of serving the new queen. Her parents are against the new treaty bringing peace between Scotland and England, and want her to commit treason, acts which Alex adamantly opposes. But how can she naysay her mother and father? They will toss her into a convent if she refuses, and yet if she's caught certain death awaits her at the end of a hangman's noose. 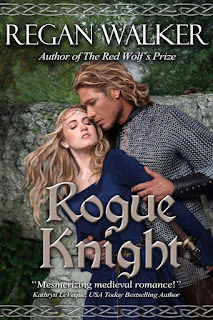 To make matters worse, she seems to be falling for the English knight who has completely captivated her attention, whose kisses are a sweet escape from the torment in her mind. To fall for the enemy would most assuredly mean a fall from grace. If Liam were to find out why Alex was really at court, he'd not only turn against her, but he'd see her tossed into the dungeon himself. Can a relationship between English and Scottish go beyond that of battle? Can they trust one another? Love one another? 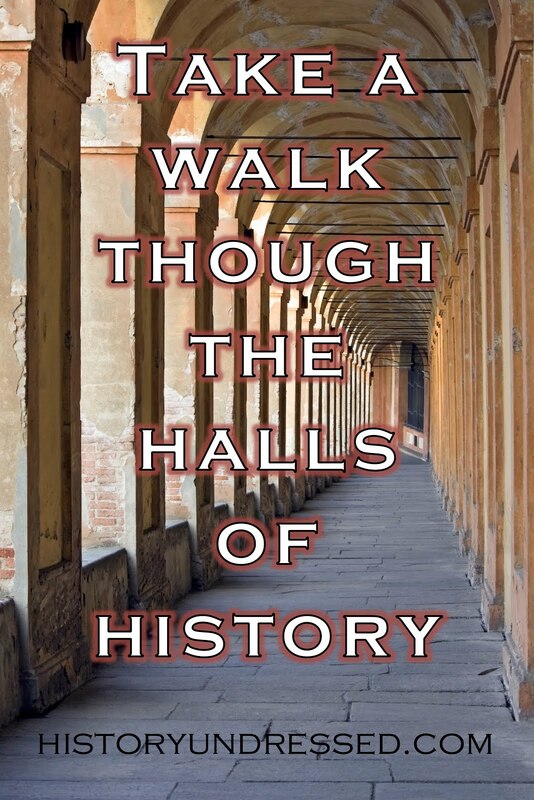 Solve centuries worth of warring? Is it worth the risk? ’Twould appear that not everyone was pleased with the king’s choice of bride. Alex didn’t like the English, either. They’d tormented her people, and when she was young, had ruined much of her entertainment. But for now, she mostly disliked them because they would make her false to Scotland. Aye, ’twas the bloody English’s fault that she was here and about to commit treason by stealing something from the king’s bride. If only the ninny had stayed in England where she belonged, Alex wouldn’t even be in this position. “Move over.” The mumbles and shoves started from behind as the crowd shifted, trying to get a closer look. Alex strained to see above their heads. Tugging her skirts out of the way of her feet when she tried to find her balance. English flags waved from long poles as knights walked and others rode on horseback. The trumpets and drums grew louder. A gilded litter came into view, the sounds of ladies chirping from atop palfreys. They were dressed in voluminous gowns of satin, lace and velvet. Every color of the rainbow, with jeweled hoods to match, and gloves and boots of the finest leather. Raised on her tiptoes, Alex could barely see beyond the fabric. She desperately wanted to get a look at the woman she was going to rob in the name of retribution for her parents. Moving with the shifting crowd, she strained to remain upright as well as to see. And then her eyes locked on the most fearsome sight. He was large. Thick with muscle, and he sat his horse tall. How tall was he? Well over six feet if she had to guess. Plated armor covered his chest, arms, legs, the sun hitting the steel making it glint almost gold. Though his weapons were sheathed, there was no mistaking his deadly force. He wore a helm that covered the entirety of his face, leaving only slits where his eyes were. They had to be black. Black as his fierce heart. The helmet turned and she could swear he was looking at her. But how could he see her through the crowd? The shifting of the horde of Scottish aristocrats jerked forward suddenly, throwing Alex off balance and through the front of the crowd. Eyes widened, she stretched out her arms, feeling herself pitching forward. “Oh!” she cried out. Someone was stepping on the back of her dress, which didn’t help her to gain her footing. And then she was, indeed, pitching forward. Cold, gauntleted hands caught her just before she fully hit the ground. Alex stared up into the metal face of the knight who’d been on his horse not a second before. Reflexes of a Highland cat, he had. Pretty impressive for an Englishman. How could he move so swiftly in such heavy metal? She had the sudden irrational desire to see his eyes. Alex was at a loss for words. How could a knight as fierce as he was speak such lovely words? Furthermore, how could a man be so beautiful? High arched cheeks, a strong jaw. A mouth that curled softly into a subtle, teasing smile. Dark tendrils of hair touched his forehead. She could get lost in the way his eyes resembled the moors. A little flutter turned her belly and, just as quickly, soured it. Disgusting! Her family would have her stoned if they could just see her now. Batting her lashes at a Sassenach! Alex tried to stand, but her dress was still caught. “Move,” the knight said, his voice deep and commanding to the lord standing behind her, crushing the precious fabric of her new gown. The Scot sneered at the English knight and then stepped aside. “Apologies,” he muttered to Alex, but it did not feel at all like an apology. How was it that her own countryman treated her so rudely? Alex pushed his cold, metal hands away and rose to her feet. She was not a savage. Even if the servants at Caerlaverock Castle had called her that often enough when she went out to dance in the rain. Then she noticed that the entire caravan had stopped the moment the knight leapt from his horse. At least a dozen metal-clad men stood at attention. The Countess of Home was surely regretting her decision to help Alex now. The knight bowed, then returned to his horse, his faceplate still up, the way he watched her as he rode on did not go unnoticed by her—or anyone else. Alex looked to the ground, hoping to appear meek, but that only made her angry. When she’d left Caerlaverock, she’d left the insults behind. Or so she’d hoped. She jerked her gaze up at the Countess, and said, “I was pushed and not one of my own countrymen came to my aid. Nay, I had to be lifted by a dreaded English knight. So dreaded that he’d made her belly flutter and left her with thoughts of his lips and the slight curl of a smile she’d seen on them as he’d ridden away. 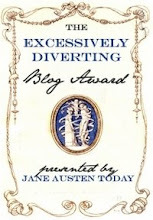 Want to read more? Buy it here! Time for your history lesson! What happened this week in Tudor History? 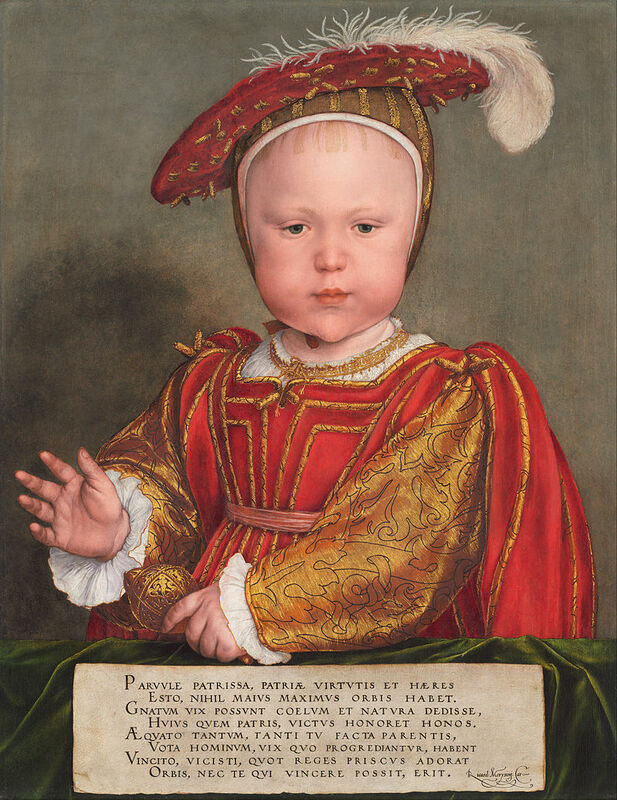 October 12, 1537: Queen Jane Seymour, third wife of Henry VIII, gave birth to a son, Prince Edward. The little prince would one day become king, though his reign and life were short-lived due to an illness. October 13, 1549: The Royal Council for Edward VI abolished Edward Seymour, Duke of Somerset's (and the hero in my novel, My Lady Viper), membership on the council and his protectorship of the king. He'd been named Lord Protector upon the death of Henry VIII. 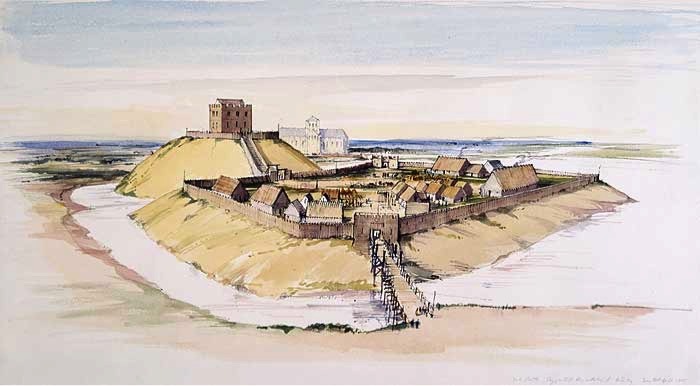 October 14, 1586: The trial of Mary Queen of Scots, brought about by her cousin Queen Elizabeth I of England (though she did not attend the proceedings), began at Fotheringhay Castle. October 15, 1537: The infant, Prince Edward was christened. His half-sister, Mary (daughter of Henry VIII's first wife, Catherine of Aragon) stood as his god-mother. Charles Brandon, Thomas Cranmer and Thomas Howard stood as godfathers. His mother, Jane Seymour, would die of childbed fever just twelve days after giving birth. October 16, 1555: Hugh Latimer, Bishop of Worcester and Nicholas Ridley, Bishop of London were burned at the stake as heretics, the order issued by Queen Mary I of England (eldest living daughter of Henry VIII). October 17, 1491: Though a three-year truce had been signed between Henry VII of England and James IV of Scotland in 1488, (due to expire on 10/23/1491), relations had deteriorated significantly. On this day, the English parliament passed an act banishing all Scots from the land (who were not land/title holders) within 40 days. October 18, 1541: Margaret Tudor, sister to Henry VIII and Queen Consort in Scotland and then regent, died at Methven Castle, Perthshire, Scotland. 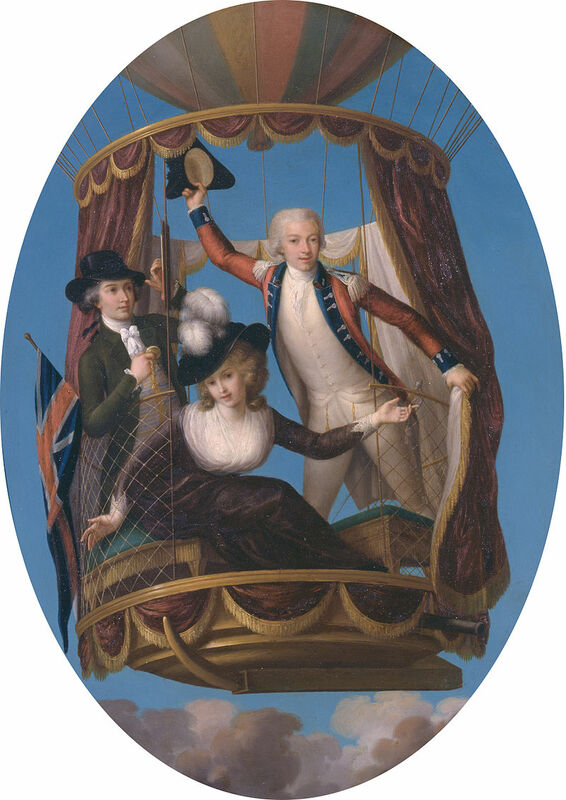 October 5, 1785: Italian aeronaut Vincenzo Lunardi, made a 46-mile balloon flight from from George Heriot's School, Edinburgh to Ceres, Fife. October 6, 1564: John Knox, a Scottish clergyman, who off and on took issue with Mary Queen of Scots, wrote to Cecil, the advisor of Queen Elizabeth I of England, as well as Dudley, another of Elizabeth's council. He expressed his distress that 9 of 12 of Mary's council were accepting of her wish to marry Darnley, stating Mary was "born to be a plague to this realm" with her "inordinate desires." October 7, 1782: One of the founders of The Scotsman newspaper, Charles McLaren, was born. He edited the paper for 27 years and also was the editor for the 6th Edition of the Encyclopedia Britannica. October 8, 1515: The birth of Margaret Douglas, Countess of Lennox. Her grandson, James VI, succeeded Elizabeth I of England, uniting both Scotland and England under the same monarch. October 9, 1506: The Charter incorporating the Surgeons and Barbers was ratified by King James IV. October 10, 1802: Geologist and writer, Hugh Miller, was born on the Black Isle (Cromarty). 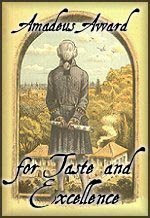 He penned many verses, pamphlets and articles, including geological books, the most famous being The Old Red Sandstone. He was pioneer in researching fossils, and the relationship between different geological ages. October 11, 1297: A letter written by William Wallace and Andrew Moray to the mayors of Lubeck and Hamburg, after the victory at Stirling Bridge, which stated, "The Kingdom of Scotland has, by God's Grace, recovered by battle from the power of the English".